1) I had never seen an otter in the wild before. 2) I knew how difficult they are to get close to, never mind film. 3) I had never seen one before…did I mention that?? So first things first, I needed to choose the best possible location to maximise my chances of obtaining enough good footage to make a short film. My first port of call was the Isle of Mull, as I knew they had good otter numbers there. But on further research and speaking to a local expert he warned me of high tourist numbers on the island during the month I wanted to commence filming. So he gave me the number of a man on Shetland called Richard Shucksmith. At this point I had no idea who he was or if he could even help me. But after a positive talk on the phone I arranged to come to Shetland for a recce in early April. So off to Shetland I went! 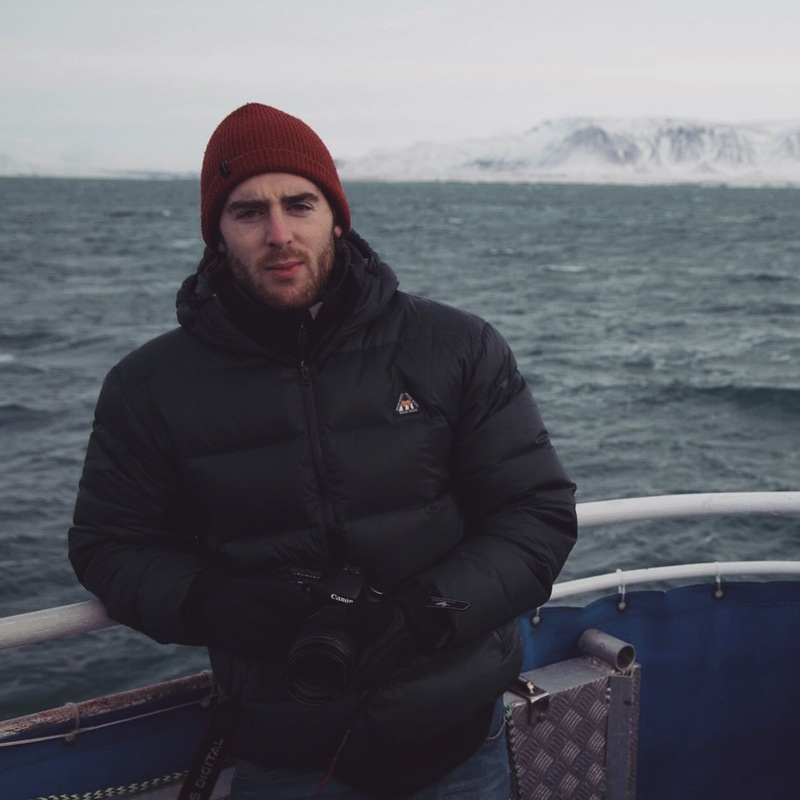 Meeting Richard for the first time after a 12 hour ferry crossing I probably did not give off the right impression of a young, enthusiastic cameraman wanting to get out there and make a film on otters. I probably just looked like you’re average ferry crossing passenger getting into Lerwick at 7am….absolutely knackered (maybe slightly hungover but lets not dwell on that). We headed out straight away and in the car on the way to the first site Richard guaranteed I would see an otter during my 3 days on Shetland. I was still sceptical at this moment in time if I am truthful. But what do you know…after about half an hour of looking along the coast we found a young dog otter feeding about 10 metres from us. It was at this moment I realised I was in the right place and more importantly I had found the right man to help me make my film. So I left Shetland after a few days feeling very positive. I headed back to Shetland in July with the hope of following a mother and cubs. I ideally wanted to see the cubs grow and mature, eventually leaving their mother to go it alone. Lucky for me Richard had one female in mind he visited regularly and this year she happened to have two cubs. Things seemed to be going perfectly so far. What could possibly go wrong? 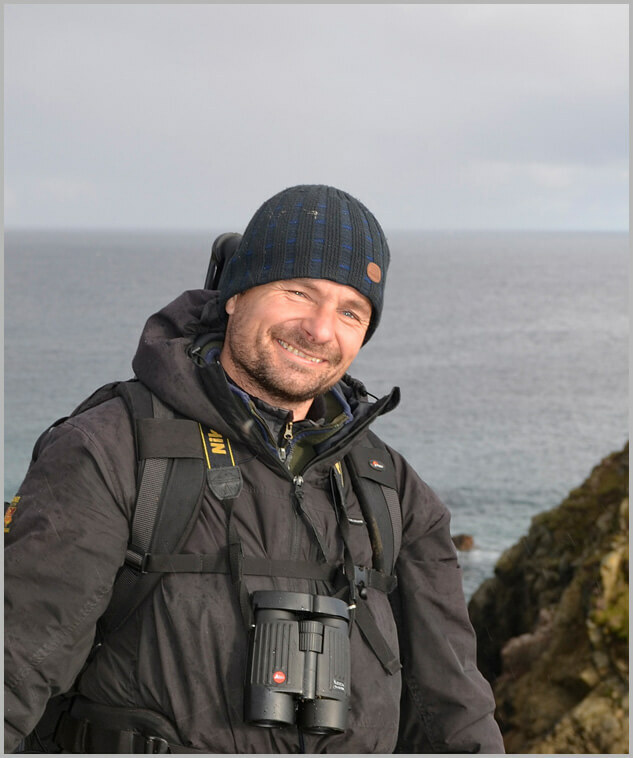 We had arranged to work together during the month of July but at this time of year I knew Richard was at his busiest running otter tours and photography workshops for the influx of tourists visiting Shetland. So for the first week I was on my own. During the recce Richard had shown me how to get close to otters without being detected. If you stay hidden, keep quiet and remain downwind you have a chance of getting close. But if I recall my first week alone on Shetland, I remember thinking to myself it was a whole lot easier when Richard was taking the lead. He knew the places on the shore that they were likely to come out, to rest or bring large prey out of the water to feed more easily. Also, when to move and when to stay put so as not to blow your cover and spook the otter. I was thrown in at the deep end and in that first week, I only saw one otter. And that encounter lasted for only a few seconds before it saw me and disappeared. It was hugely frustrating, and worrying. Could I actually do this? Luckily this is when my luck changed. My perseverance finally paid off with the family I was following. Everything Richard had taught me seemed to fall into place and before I knew it I was crouched behind a large rock with the 3 otters play fighting about 3 metres from me. They continued to play and sleep, play and sleep for a couple of hours before they decided enough was enough and carried on down the coastline feeding as they went. I just let them go on their merry way with the satisfaction of knowing they had no clue I was mere metres from them the whole time. I also had some pretty great close ups so I was content to stay put and let them feed in peace. Things were starting to look up for me. From then on in Richard was freed up a little and could accompany me on more filming trips. He even gave me a place to stay after I spent the first couple of weeks at the hostel in Lerwick. I bet he regretted that one after I started to eat him out of house and home. This allowed us to work together more often which was exactly what I needed as I was still nowhere near as good a tracker as he was. After that I guess the rest is history and I can honestly say I had the most amazing month on Shetland chasing around otters. Met lots of great people and I would recommend a visit to anyone. Especially if you are a fan of wildlife and natural beauty as Shetland has it in abundance. I ended up calling my film ‘Dratsi’, as it is the Shetland dialect for otter. I could not have done it without the help of my family and of course Richard. When I returned home to Glasgow I was lucky to land a job with Tigress Productions who were filming a four part series for channel 5 called ‘Wildest Kingdoms’. My role at the beginning was location scout, going to possible filming locations and reporting back if they were suitable or not. Looking for red squirrels initially and then to my delight I landed the job of ‘otter finder’ (self titled of course but it was my job to find locations of otters who were active during the daytime). I spent months putting out camera traps to assess times of activity and eventually found an area that ticked all the boxes. Later on I was given the role of cameraman to film adders giving birth. This was a huge step up but I welcomed the challenge and after a few weeks I got the shots they were after. After I finished with Tigress Productions I got a job with Maramedia as a camera assistant working on a new BBC wildlife series called ‘Highlands: Scotland’s Wild Heart’. I have been out helping film a variety of different animals from red squirrels to reindeer. Working closely with cameraman Raymond Besant, who I am learning a great deal from at the moment. He is extremely knowledgeable in the field and a very skilled cameraman. A perfect person to learn my trade from. 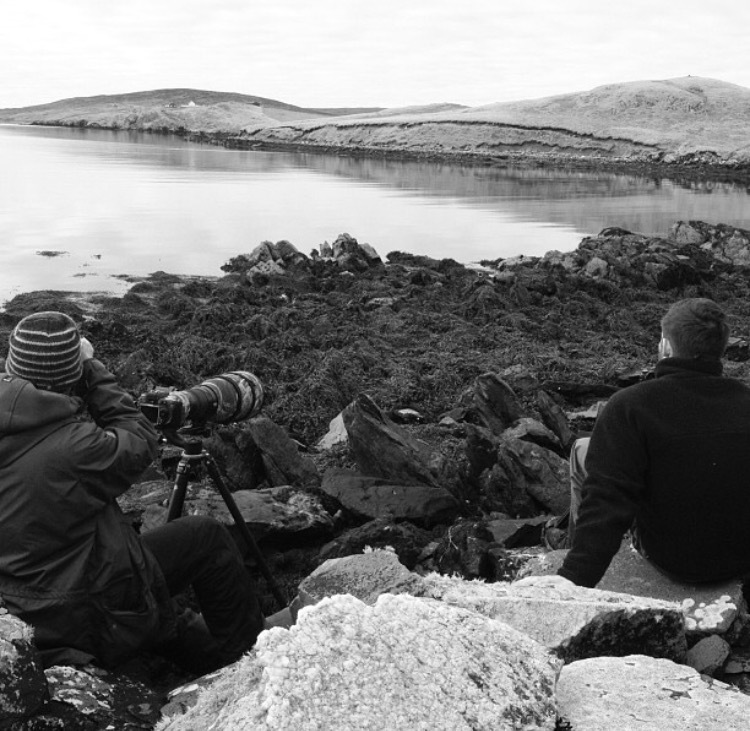 In the near future I hope to be back on Shetland doing what I love, which is filming otters. They have went from being an animal I knew little about to being the animal I would film and watch over any other. The unpredictability and energy they have is something I will never get tired of seeing or trying to capture on film. I am pretty sure Richard will agree with me on that.